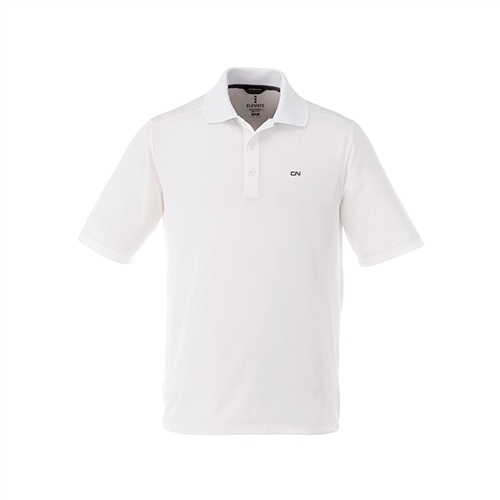 The Dade's classic look offers great performance, with breathable fabric and wicking finish, UV protection, snag-resistance and wash-and-wear convenience. Features a three-button placket with dyed-to-match buttons. White polo with an embroidered CN logo.